Guide to Camping in Lake George - Plan the Perfect Getaway! Ready for an amazing vacation your family and friends will remember for a lifetime? Go camping in Lake George! This region of the Southern Adirondacks offers campers beautiful vistas, great attractions, and the opportunity to camp on your own island. 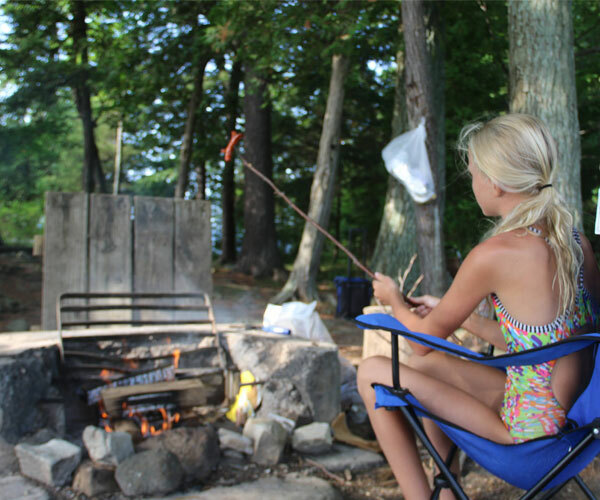 Whether you are pitching your tent for the very first time or are a seasoned camper visiting Lake George for the first time, our Camping Guide has everything you need to know. 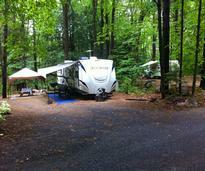 Whether you want to pitch a tent or enjoy the comforts of your RV, the Lake George area has what you're looking for! 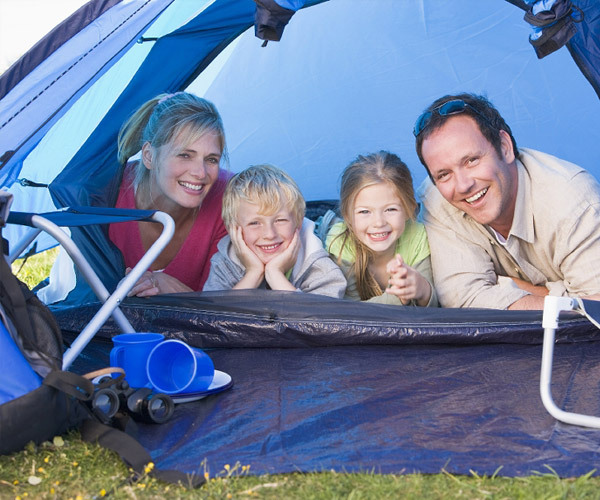 Browse these local campgrounds and RV parks and find the one for you. 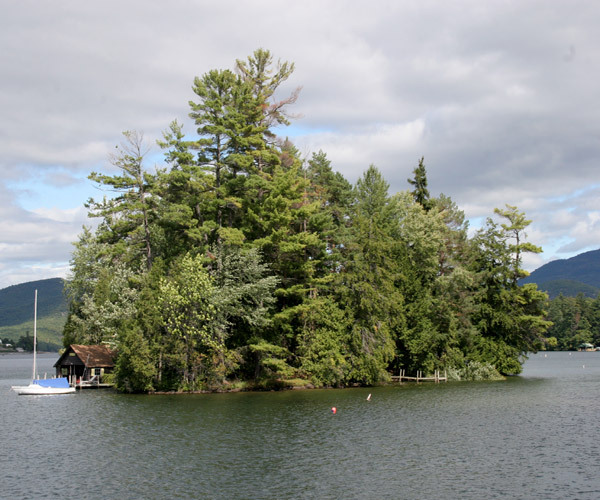 Featuring small, private islands as well as large ones, there are numerous options for island camping on Lake George. It's one of the best ways to experience the beautiful lake! Island campsites fill up very quickly, so reservations are extremely important. It's a good idea to make a list with several choices prior to booking, and then you can reserve your site online or by phone! Have questions on how to choose an island, how to prepare, and what to expect? 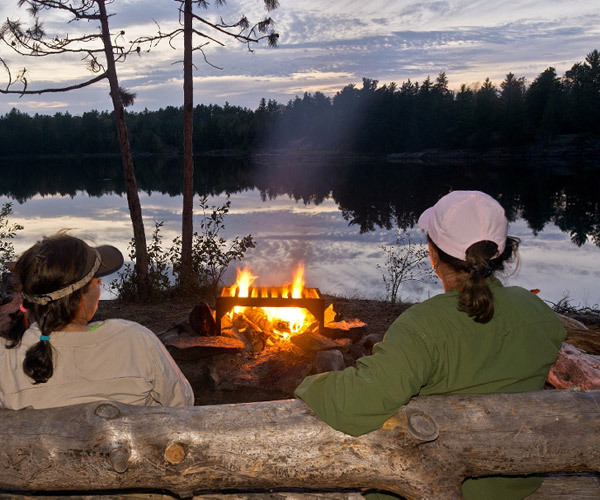 Check out our frequently asked questions (FAQs) on island camping to get the answers you're looking for. 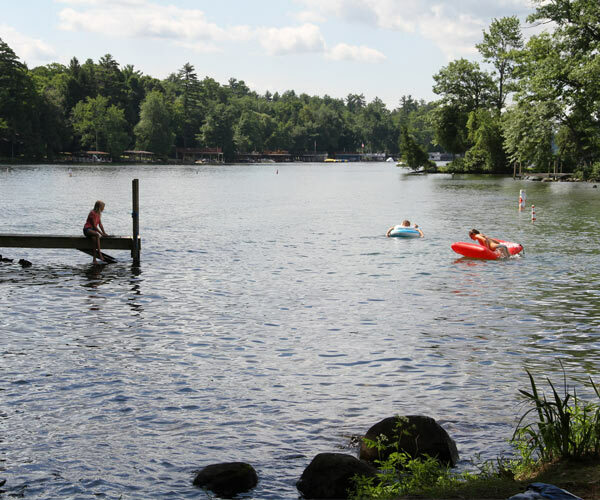 Reserve a day use island on Lake George and enjoy an afternoon of swimming, picnicking, and relaxing by the water! Just remember that they are available on a first-come, first-serve basis. Long Island on Lake George is the largest of the island camping groups. Since there are tons of campsites along the shoreline, this island doesn't fill up as fast as the small and private islands. 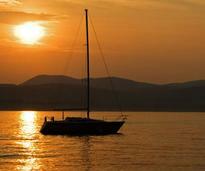 Want to take your large boat or sailboat to a Lake George island? Try these sailboat-friendly docks located on certain overnight and day use islands. 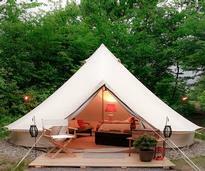 Have you tried glamping? Give your backcountry vacation a little style: go glamping in Lake George and the Adirondacks! Experience all the excitement of camping in the great outdoors with the luxury of a resort. 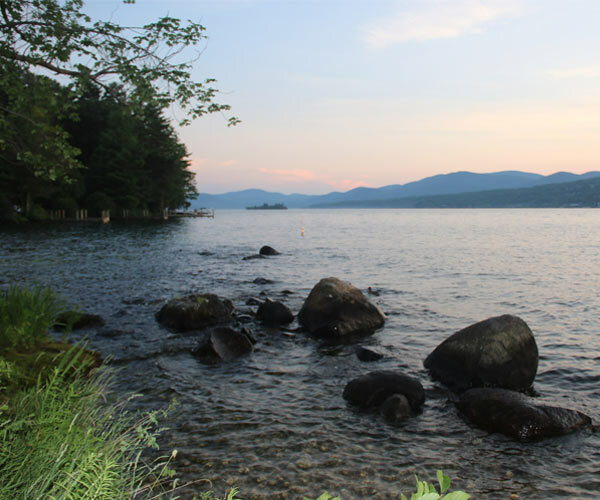 Read our great tips for camping in Lake George! You'll learn to camp like a pro, with information on setting up camp, building a campfire circle, practicing camp safety, storing food, and more. Camping is an outdoor adventure that can quickly turn into a stressful nightmare if you don't have the right gear. 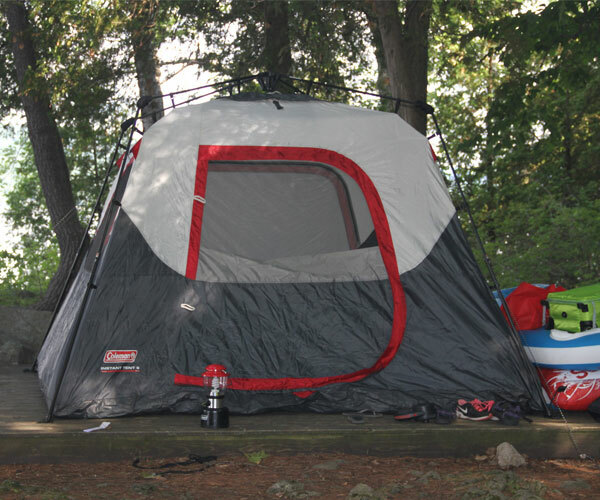 Here are a few tips on choosing the right tent for your camping trip in Lake George. 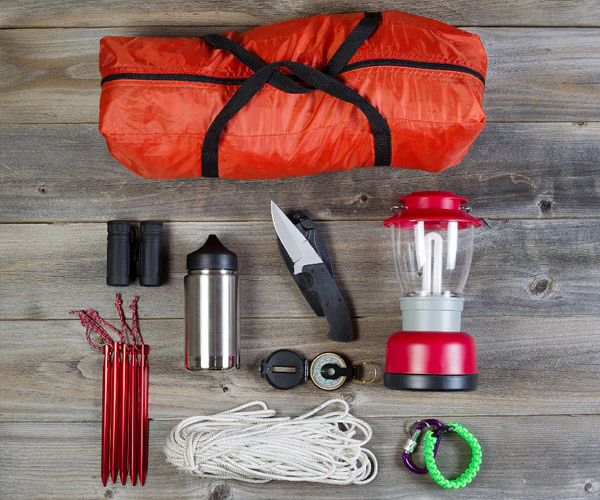 From your tent to tableware to first aid, here's an ultimate camping checklist of everything we could think of that you might need for your camping adventures in Lake George and the Adirondacks. 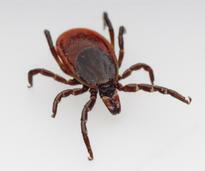 Tick season generally runs from April through September in the Lake George Region. Learn how to avoid and protect yourself from ticks, and how to properly remove a tick if you do find one. Get the inside scoop on Lake George island camping from our readers. 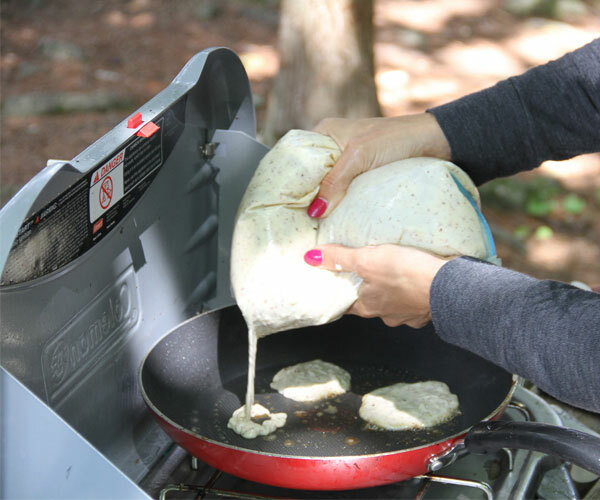 These camping tips were submitted by parents, teenagers, kids, and others who love camping in the Southern Adirondacks! 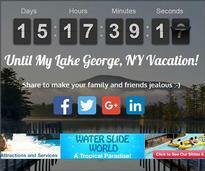 Counting down the days to your vacation in Lake George? Create your own vacation countdown timer to share with friends and family in anticipation of your next getaway to the area.